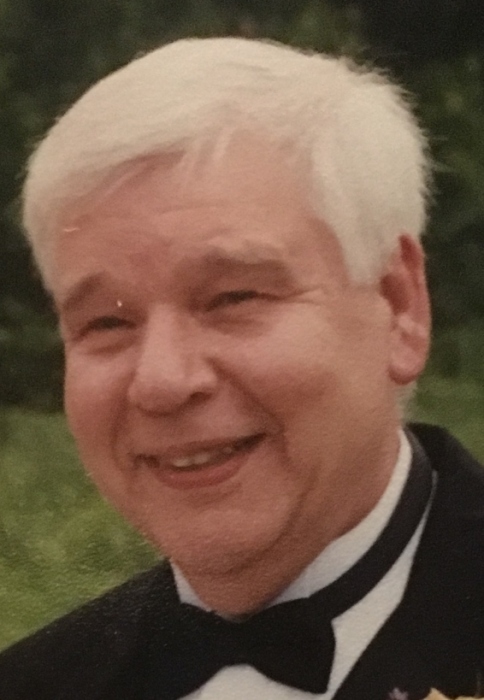 Donald M. Fisher, 69, of Leeper, died Friday, November 16, 2018 at his home from a sudden illness. Born August 29, 1949 in Pittsburgh, he was the son of the late Isaac M. and Gertrude A. (Gibb) Fisher. Don graduated from Mars Area High School. He then went on to obtain an associate's degree in electronics from the Gateway Technical Institute in Pittsburgh. On October 21, 1972, he married the former Brenda J. McClelland at the Mars United Methodist Church in Mars, PA; she survives. He started his own business, Fisher's Radiator Service, in Mars in 1980, and worked there repairing radiators and doing air conditioning service until his retirement in 2008. He was also in the storage unit business in Marienville and Mars. Don was of the Methodist faith. He was a previous member of the Kiwanis Club of Mars, Marienville Trail Riders Snowmobile Club, and the Graveyard Net Ham Radio Club. He was a ham radio enthusiast and enjoyed hunting, fishing, RV camping, snowmobiling, classic and antique cars, biking, and animals, especially his beloved dogs. In addition to his wife, survivors include a son, Ryan D. Fisher and his wife, Tara, of Raleigh, NC; a daughter, Jodi L. Grupp and her husband, John, of Harmony, PA; and five grandchildren, Jordan, Jack, Landon, Torren, and Tessa. A visitation will be held on Tuesday, November 20, 2018 from 10 AM to Noon at the Furlong Funeral Home, 140 Cherry Street, Marienville, PA. A funeral service will follow at Noon at the funeral home with Reverend Dan Richter officiating. Interment will follow at the Emlenton Cemetery, Venango County. The family suggests memorial donations be made to one's local humane society.